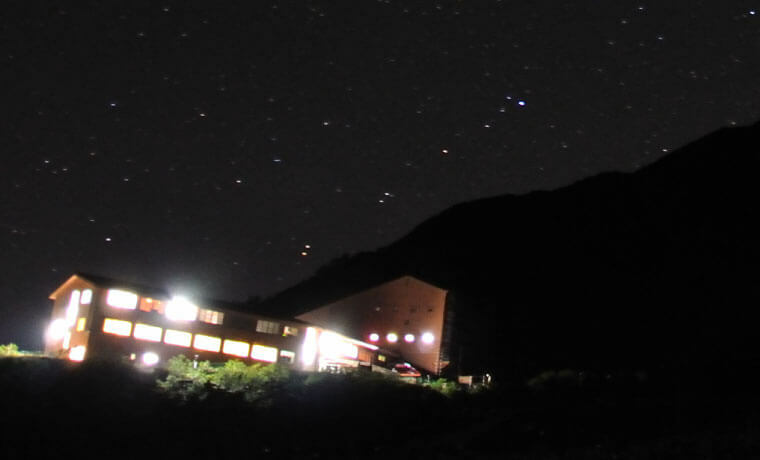 We would like to recommend a discount ticket to visitors from overseas. 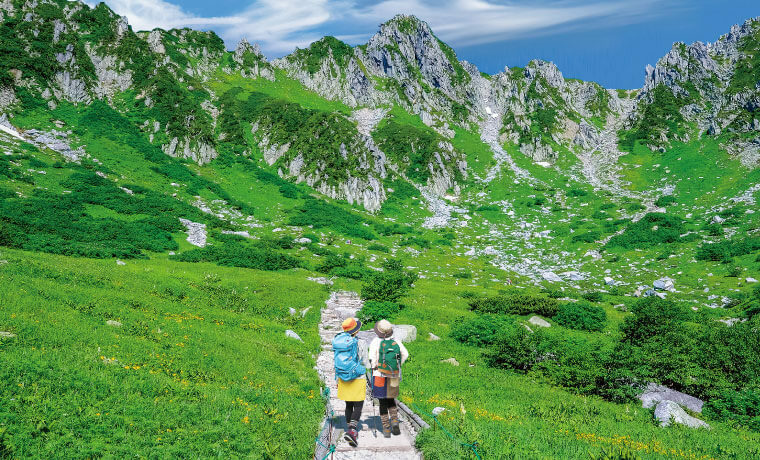 Komagane city in Nagano prefecture is a very attractive place with full of nature. 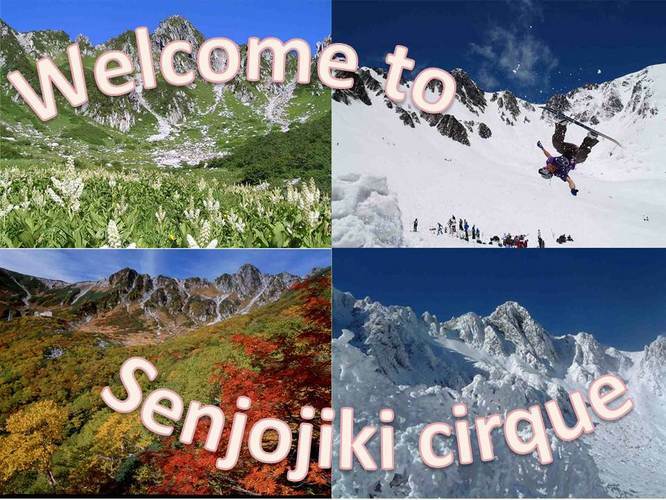 If you go up to Senjojiki cirque, you can enjoy skiing and snowboarding in spring, alpine plants in summer, flaming autumnal colors in autumn, and snow scenes in winter. 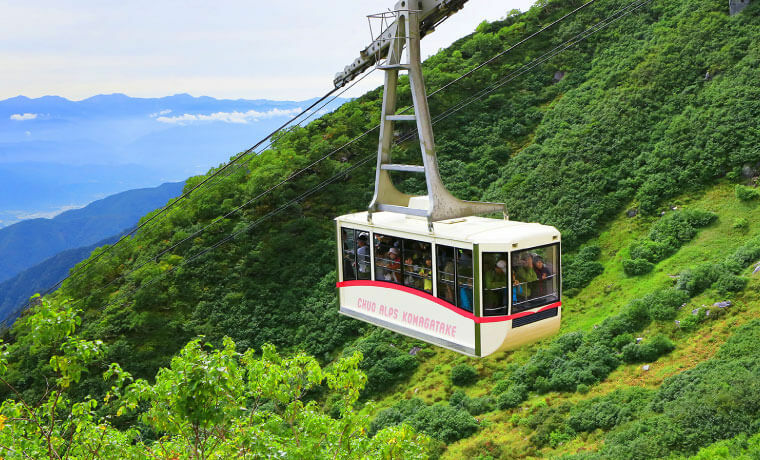 Please come to get on Komagatake ropeway to experience magnificent nature using discounts. ※The end of this plan has not been decided. 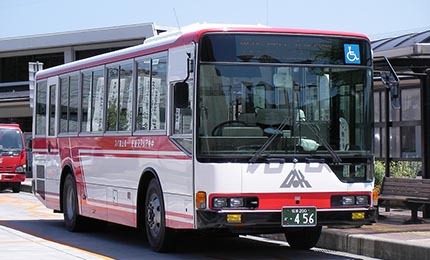 ※The bus fare is not covered by these discounts. 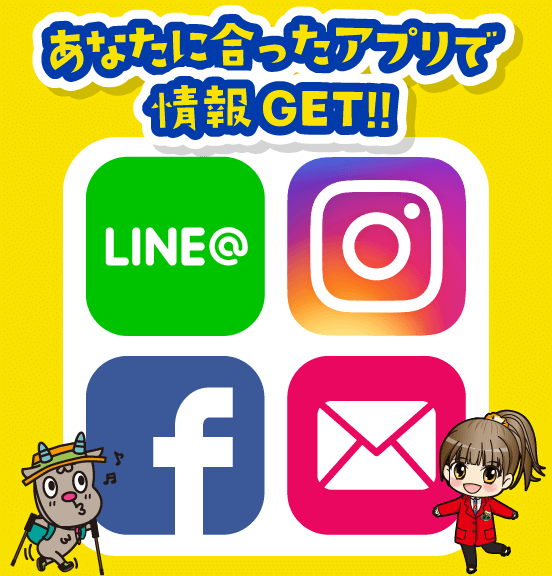 Please show your passport or SHORYUDO welcome card when you buy a ticket at Suganodai bus center or Shirabidaira station. 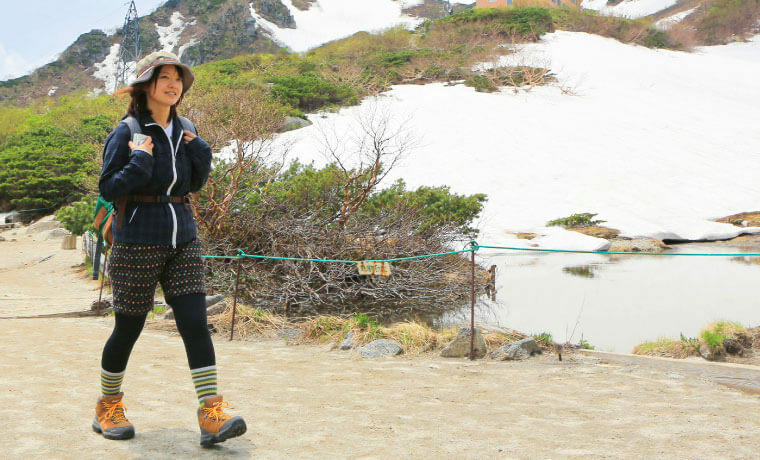 Copyright © Chuo Alps Kanko Co,Ltd. All Rights Reserved.